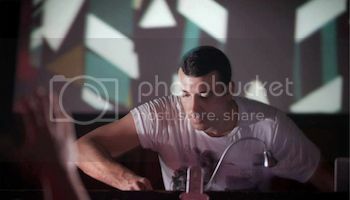 Hailing from Israel and flying the flag for psytrance on an international scale, Astrix has built up a formidable reputation with his productions in the studio and gripping DJ sets. A firm favorite at Halcyon he returns at the end of January to one of London’s best underground spaces in the form of Crucifix Lane and the scene of our last party with Infected Mushroom. This will be his first appearance in the UK since Boxing Day 2012 and a rare chance to see a special extended set. Looks like Halcyon and Astrix have been missed! All early bird tickets sold out within 24 hours and £15 tickets are not far behind. Capacity is only 600 for this intimate show. 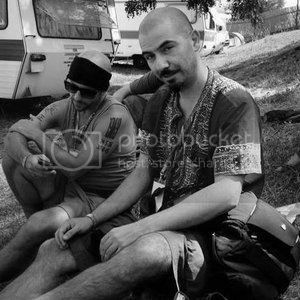 - It shows why this man is so very much in demand all over the world. Tickets are flying out for this one. Bag yours here as soon as you can! 1st release tickets will sell out soon! 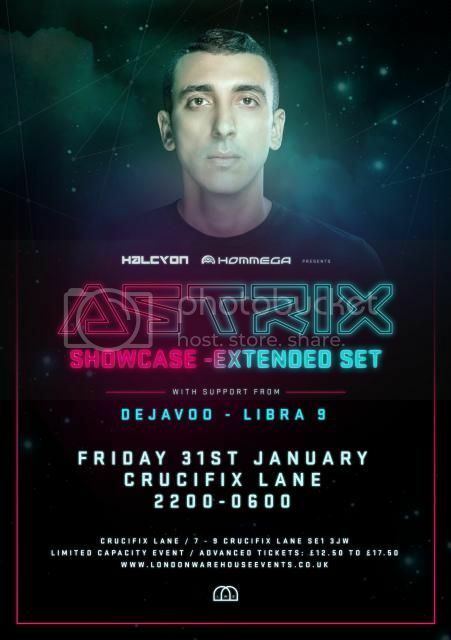 Catch Dejavoo supporting Astrix at the Crucifix Lane warehouse near London Bridge, as Halycon and HOMmega returns!